"Not your average beat battle!" News and updates about The Stew. On this episode of the Beat Club Podcast we sit down and chop it up with the artist & engineer FreshFromDE! We discuss the power of energy and persistence, having a vision for yourself, plus the importance of having a music scene in your area. All this and more as we listen to beats sent in from across the globe. 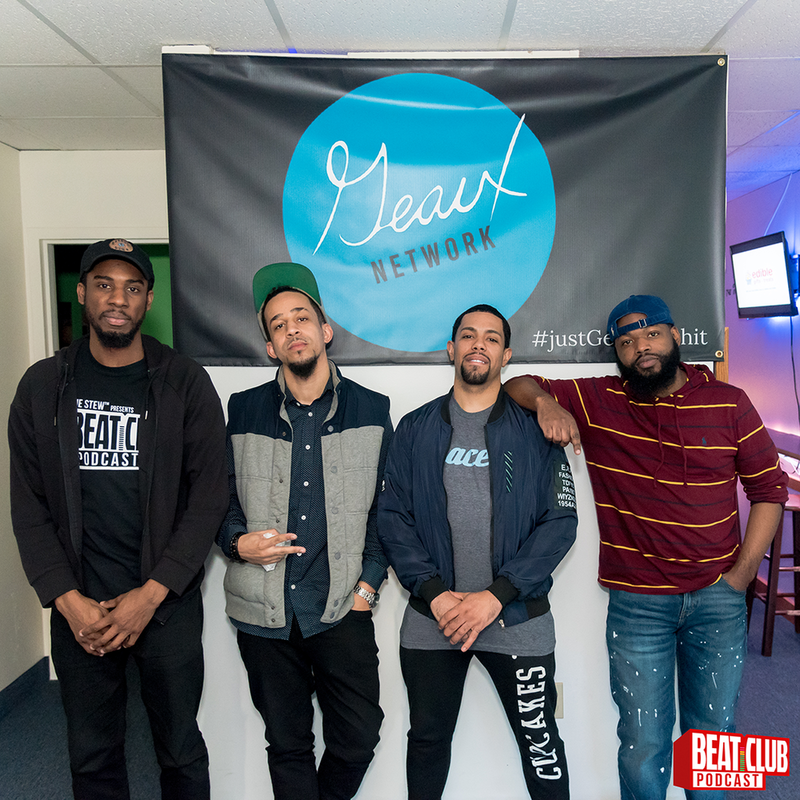 On This episode of the Beat Club podcast we chop it up with engineer, producer & multimedia artist Jay Hunt! We discuss what you should get from going to school, investing money in your brand, and the up & downs when building a team. All this and more while we critique beats sent in from around the world as we look to create the ultimate beat tape.